When searching for a Colombian we look for the sweetest, most aromatic, balanced, coffees we can find. Growing conditions as well as shipping times in each region play a significant role in the choices of which coffees we buy, so the regions offered may change throughout the year. We usually find the larger bean size of the Supremo grade works the best with our unique roasting style. Costa Rican coffees are a little bit more complex than the Colombians. We look for Costas that are clean, tangy, and exhibit a sharp acidity. Our Costas are generally washed, estate coffees. As a blend, these coffees produce an excellent cup with a full body and slight sweetness from the Colombian, and a clean, tangy finish from the Costa Rican. 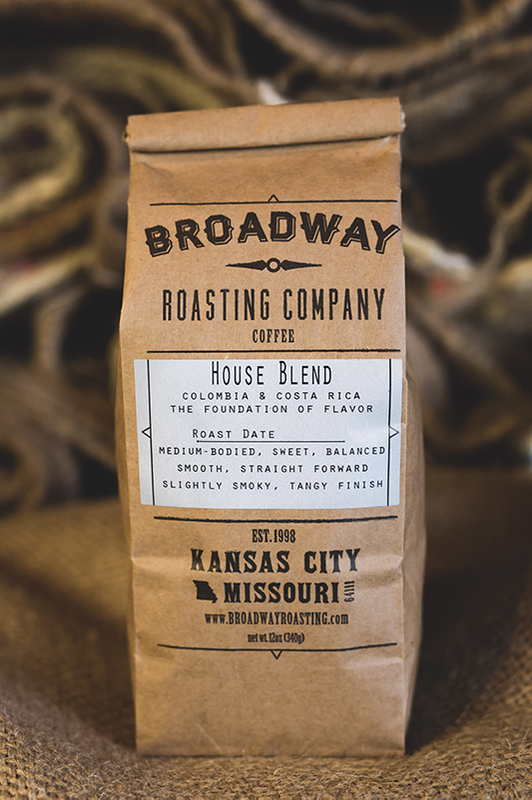 Roasted individually, to a pleasing Full City Roast, the slightly contrasting flavors meld together seamlessly with every cup. This is the perfect coffee to begin the search for a unique specialty blend.